The definitive guide to the Samsung Chromebook 2! 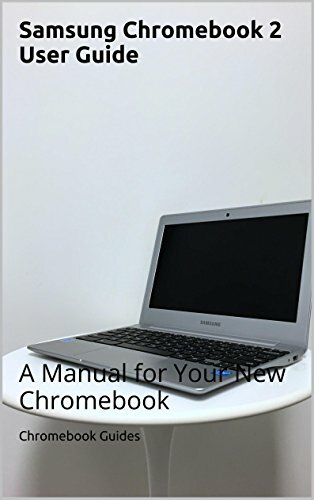 This guide book is packed with tips, tricks and step-by-step instructions for using your new Chromebook and its operating system, Chrome OS. If you are new to Chromebooks or to Chrome OS, this guide will help you understanding the capabilities of the Chromebook 2, its components, and its software. The also covers important topics past the hardware including how to best transition to a Chromebook from Windows or OS X, how to print from a Chromebook, and how to find the keyboard commands you lost when moving to a 11.6-inch laptop.